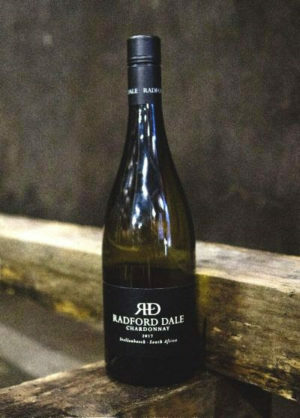 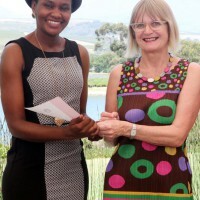 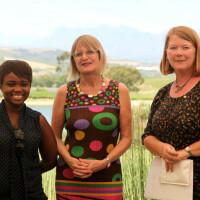 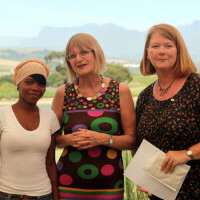 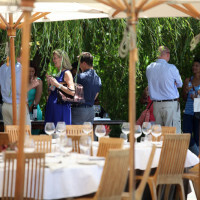 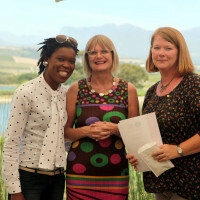 We were very fortunate to have Jancis Robinson as a guest at an event held at Jordan Restaurant, during her recent visit to South Africa. 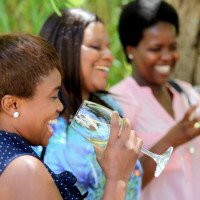 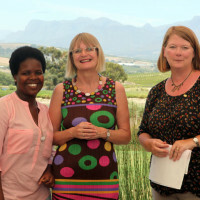 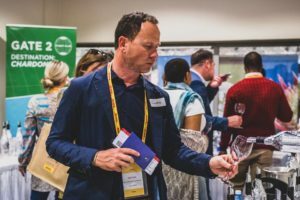 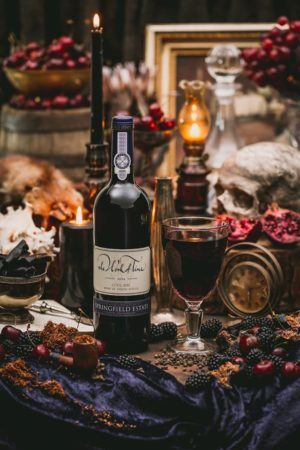 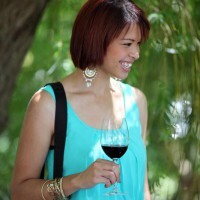 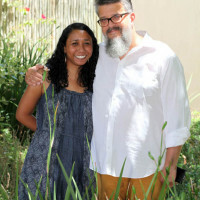 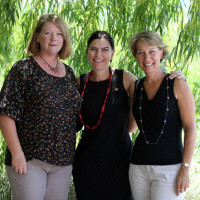 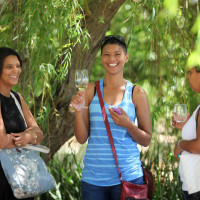 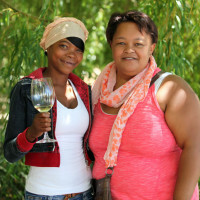 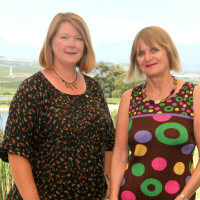 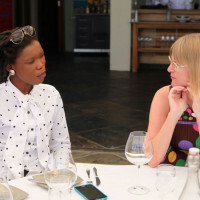 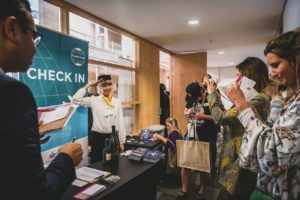 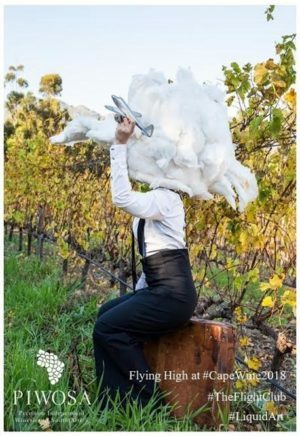 She has met our #InspiredWomeninWine, which is the domestic part of PIWOSA’S Women in Wine Initiative, sponsoring wine education for women in the wine industry. 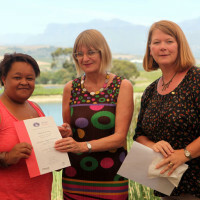 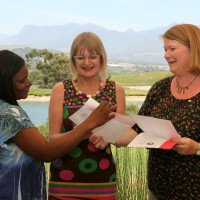 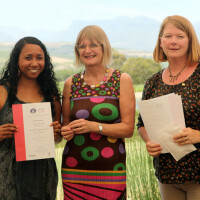 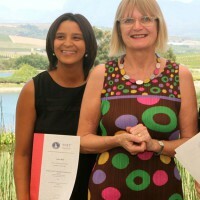 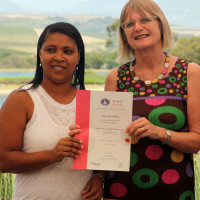 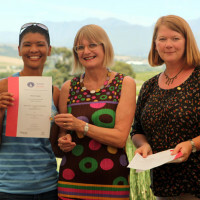 These ladies have proudly received their WSET level 1 certificates from Jancis Robinson MW and Cathy Marston AIWS, who is running the bespoke courses through the International Wine Education Centre in South Africa. 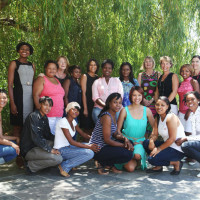 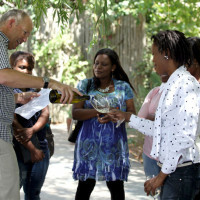 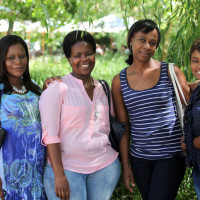 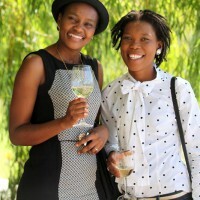 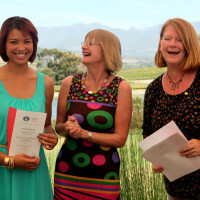 These ladies will soon start with the WSET Level 2 course and continue their journey in reaching for their dreams.